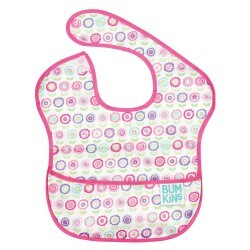 Make mealtime messes manageable with the OXO Tot Roll Up Bib. 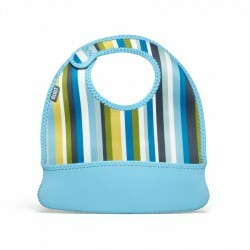 The soft, food-safe pocket is wide enough to catch any pieces of food that miss baby’s mouth. 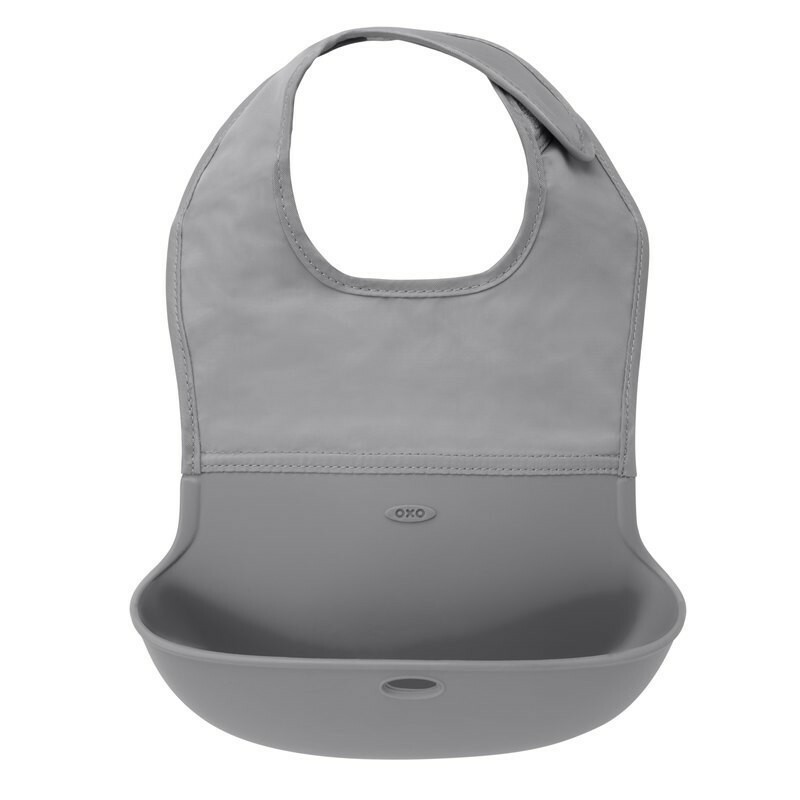 When you’re out, simply roll the Bib’s fabric into the silicone pocket, secure closed and tuck into a diaper bag. 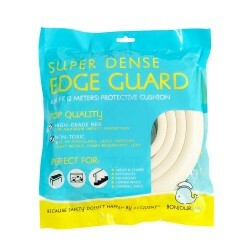 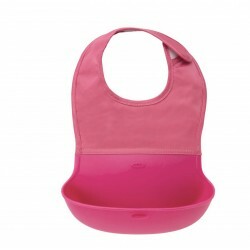 – Light weight and shaped for baby’s comfort while providing ample coverage. 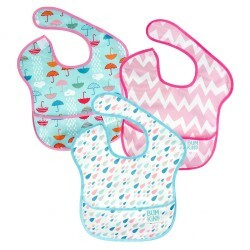 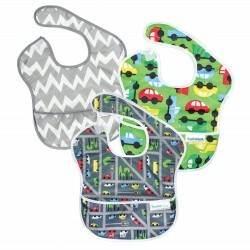 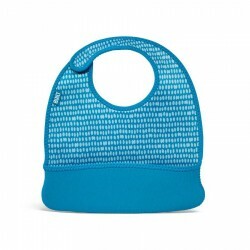 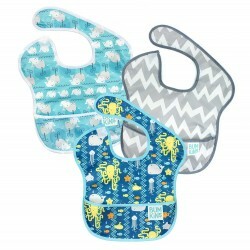 – Silicone pocket keeps messy bib away from other contents of your diaper bag. 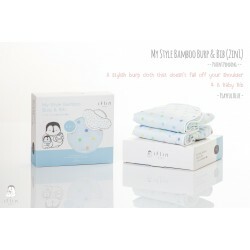 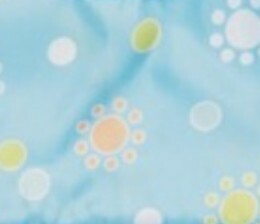 – Fabric neatly rolls into pocket and secures closed for easy transport. 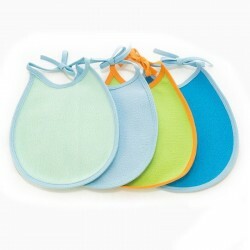 – Velcro snaps are easy to put on and are adjustable as baby grows. 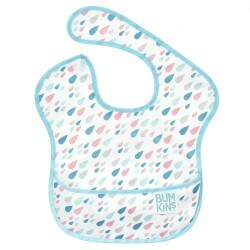 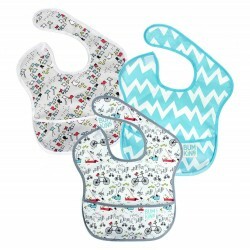 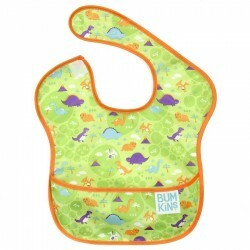 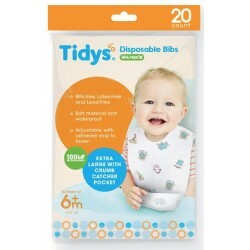 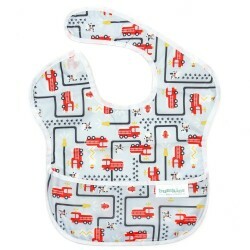 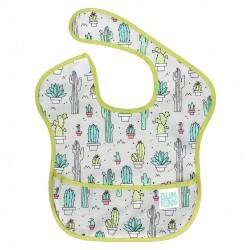 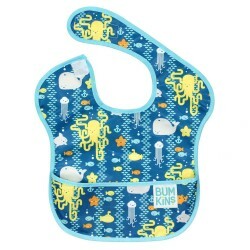 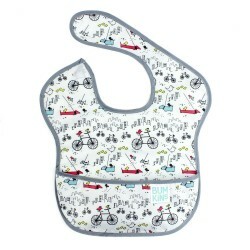 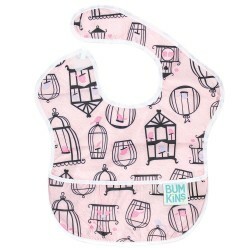 – The Bib’s length and soft pocket won’t interfere with the high chair tray or table. 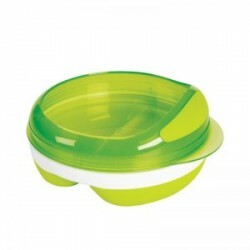 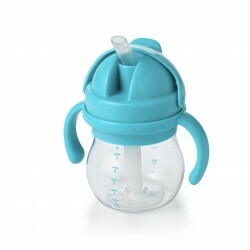 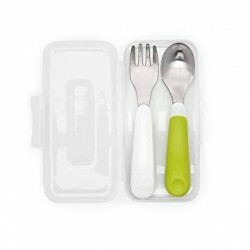 – BPA, PVC, and phthalate free.